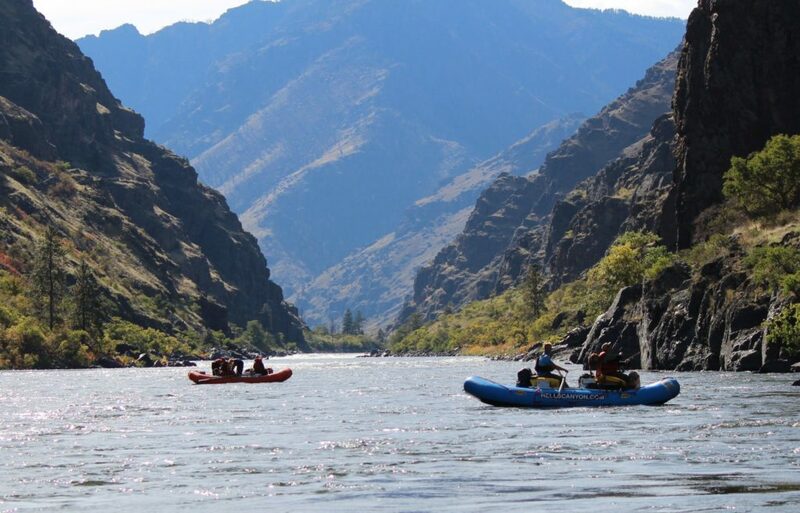 Interested in learning more about Hells Canyon? Here are some great books with information spanning geology, stories, to the beginning of Hells Canyon rafting. This easy read is a great book about the Jordan family living and sheep herding in Hells Canyon during the Great Depression. This is the bible of Hells Canyon. Detailed stories of Hells Canyon’s full history. Read along with the river flow for mile by mile of almost forgotten history. A variety of short stories about Idaho’s rivers.Native American tales through the homesteading years of the 19th century to modern stories. Dive deep into Idaho’s vast geology. Learn about ow Idaho was formed or follow the book while on an Idaho road trip to check out the geology mile by mile. More in depth geology about how Hells Canyon was formed and shaped until it looks like it does today. 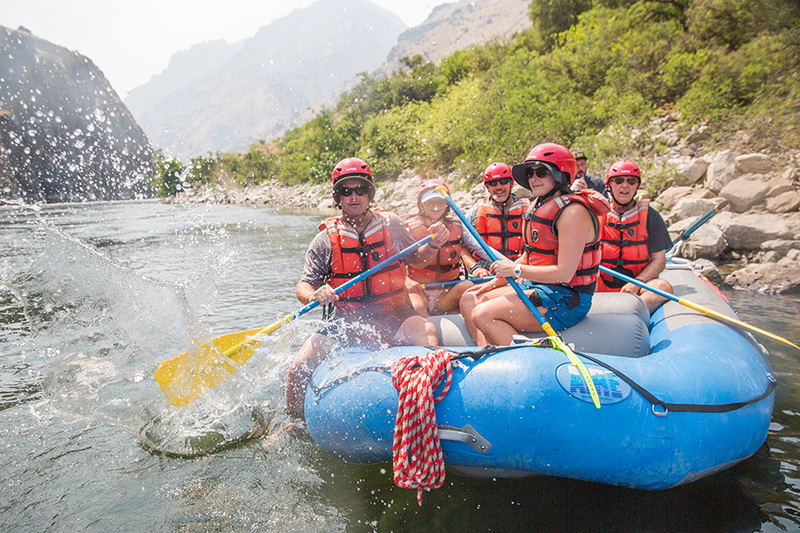 Hells Canyon has so much history and stories of courageous people who tried to tame it. We recommend reading these books then jumping on a Hells Canyon Rafting Trip to experience the full history: pictographs, homestead remains and the remnants of Hells Canyon’s incredible past.